If you can't answer your questions here, don't hesitate to contact us. 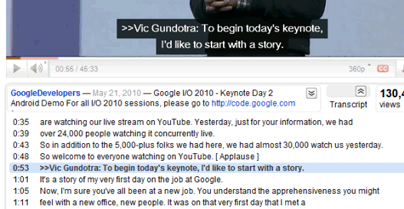 Subtitles are a written text to help you video viewers follow the audio of your videos. They usually appear on the lower end of your video screen. 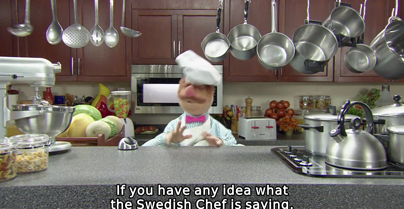 Subtitles can be in the same language as the audio on the video, or translations to other languages. 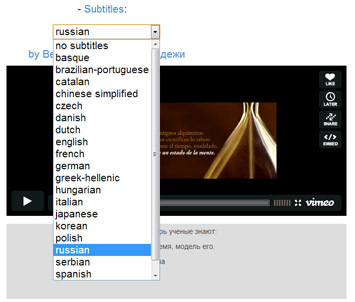 As well, subtitles can help both impaired audiences and people who don't fully understand the video original language. Transcripts are a written text of what's being said in your videos. They usually appear below your video. YouTube provides you the option to add transcripts to your videos. Transcripts also can help hearing-impaired viewers to follow dialogs and conversations on screen.